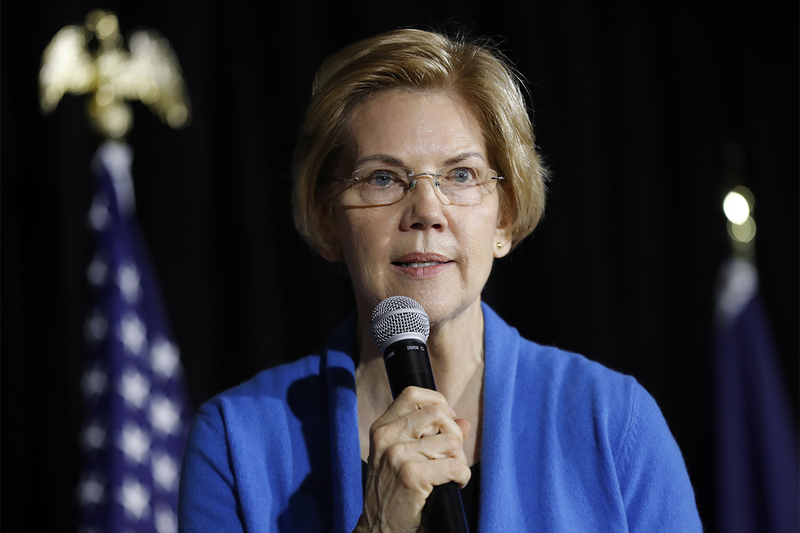 Sen. Elizabeth Warren on Sunday said that President Donald Trump “may not even be a free person” by 2020, suggesting the president might become ensnared by the special counsel’s investigation before she has a chance to face him in a general election. The jab was the senator's first foray into campaign-trail skirmishing with the president. Does she as a Senator know something we don't, or she just politicking? I don't like her statement, not without some facts to back it up. I don't know if she's privy to the kind of information that Trump will be locked up, otherwise that would also be leaking from lots of other sources.